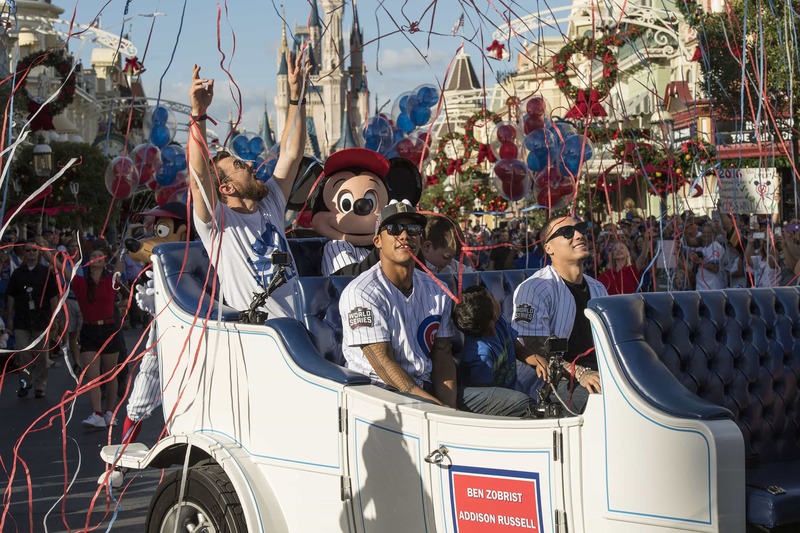 Players from the world champion Chicago Cubs celebrated their World Series victory by “going to Disney World” on Saturday. 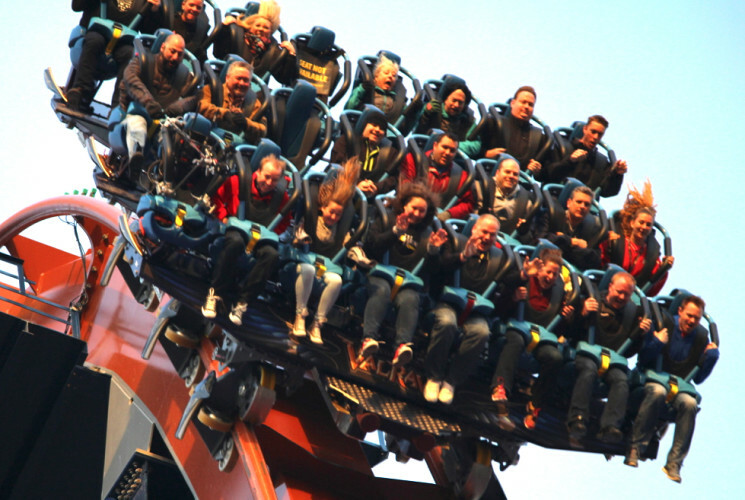 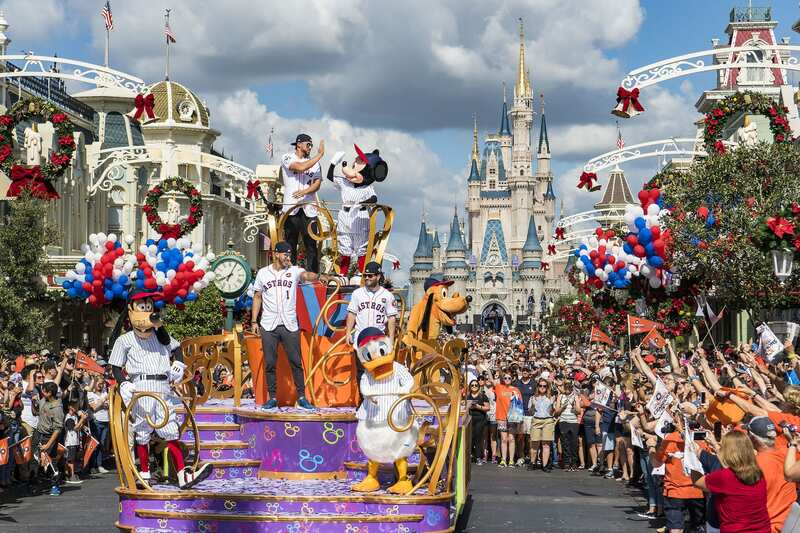 The Houston Astros will celebrate their-ever first World Series win with a victory parade at Walt Disney World. 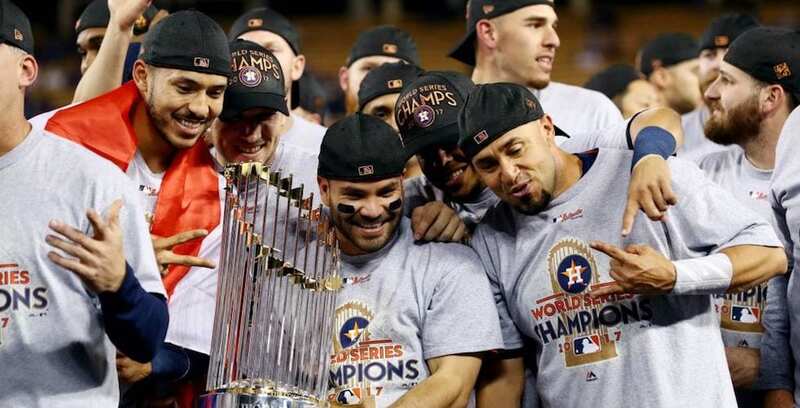 Photo courtesy of Alex Trautwig, MLB Photos.